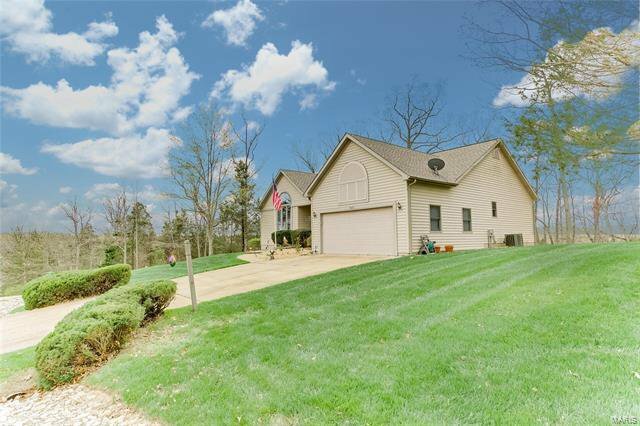 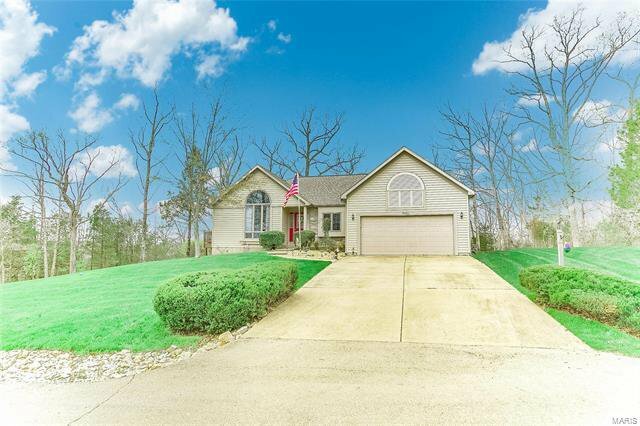 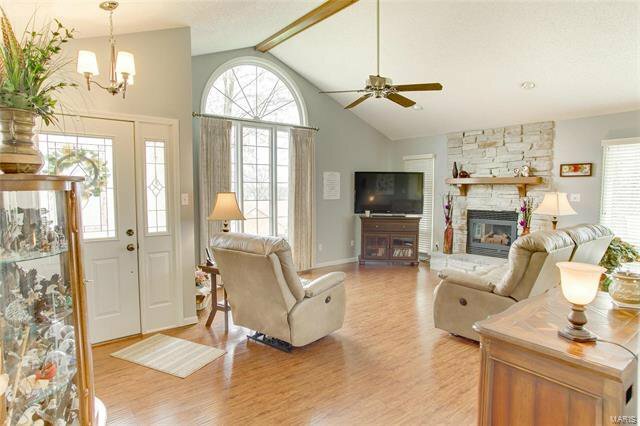 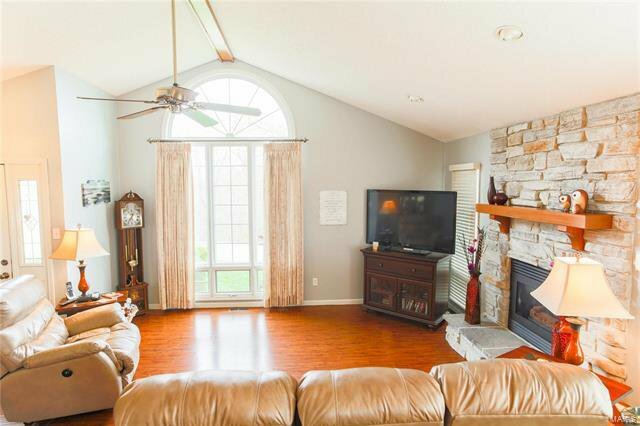 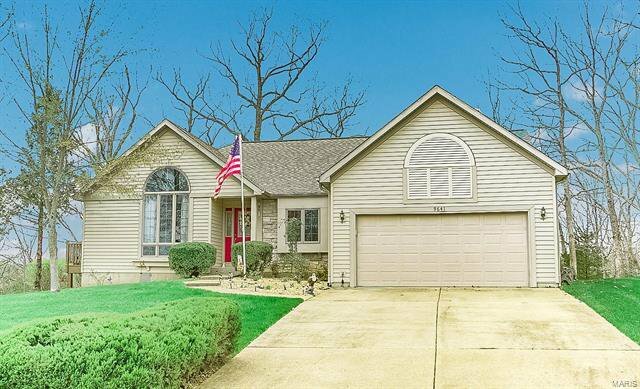 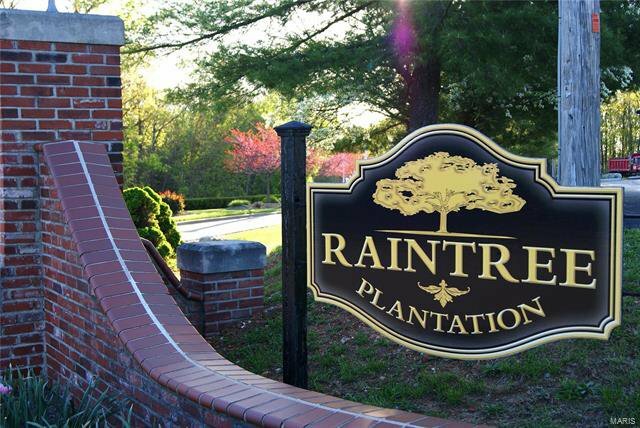 This gorgeous 3 bed, 2 full bath home is situated on double corner lot & located in the highly sought after gated Raintree Plantation community, just 35 mins from St. Louis. 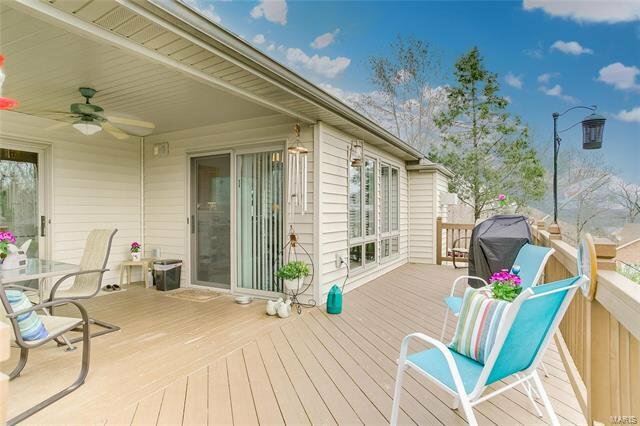 Main floor features open floor plan with gleaming engineered wood flooring, Main Floor Laundry, large partially covered deck with ceiling fan & wired for outdoor entertainment, fenced backyard & landscaping are just a few highlights. 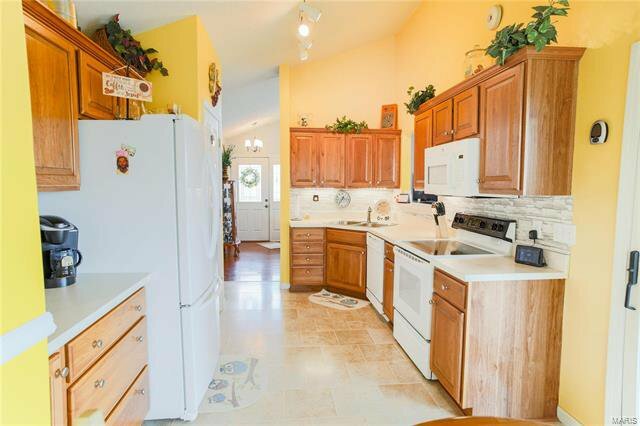 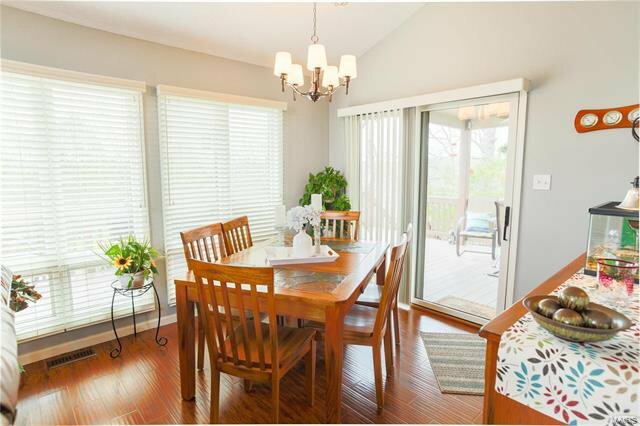 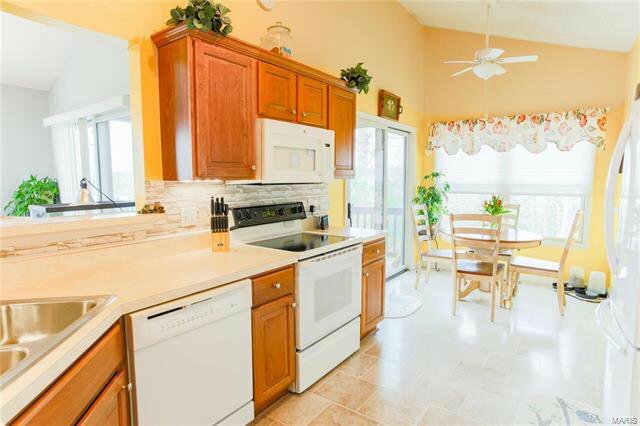 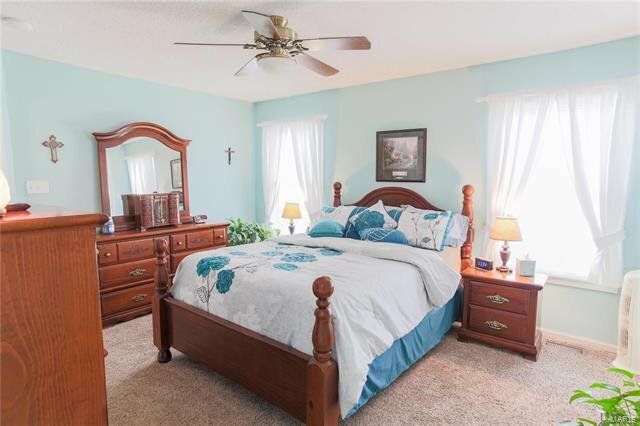 Home also features new carpet in bedrooms, vaulted ceilings, custom kitchen cabinets, breakfast nook & formal dining area. 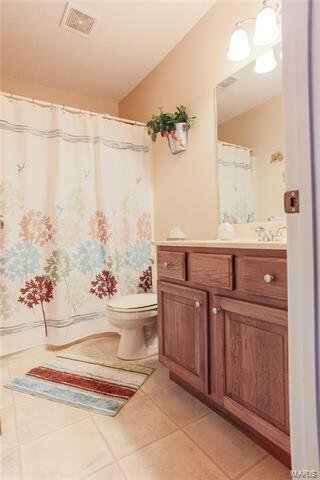 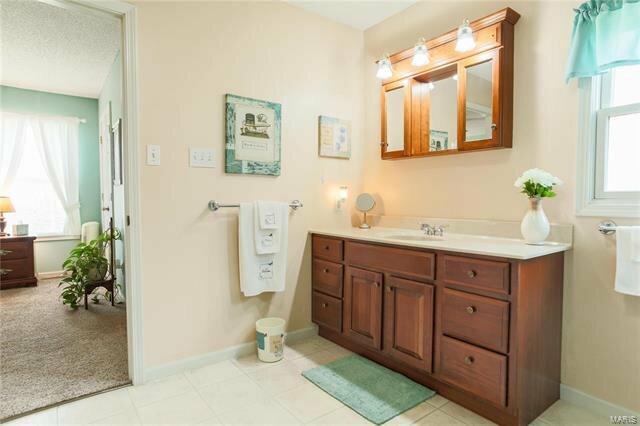 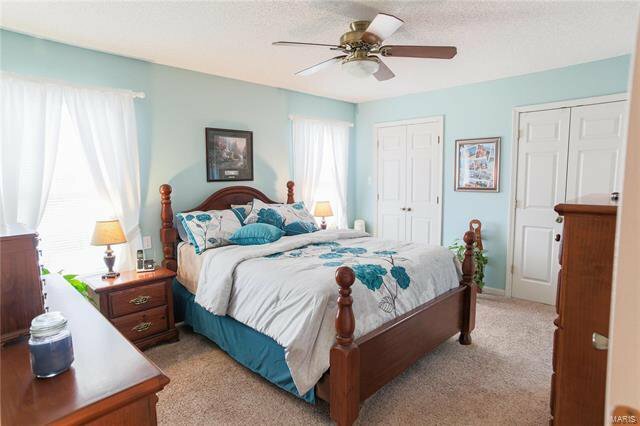 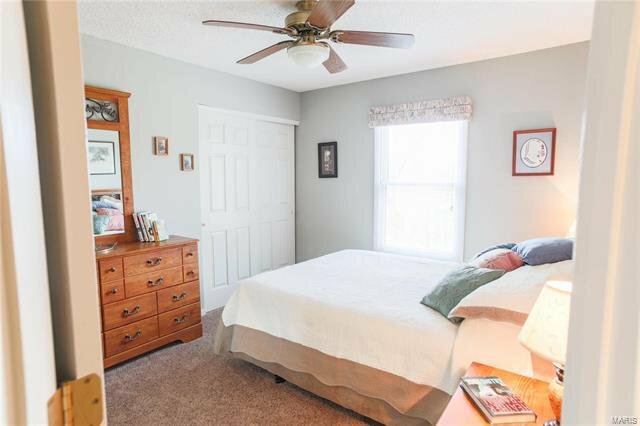 Master bedroom suite has His & Her closets, large mstr bathroom with jet tub & linen closet. 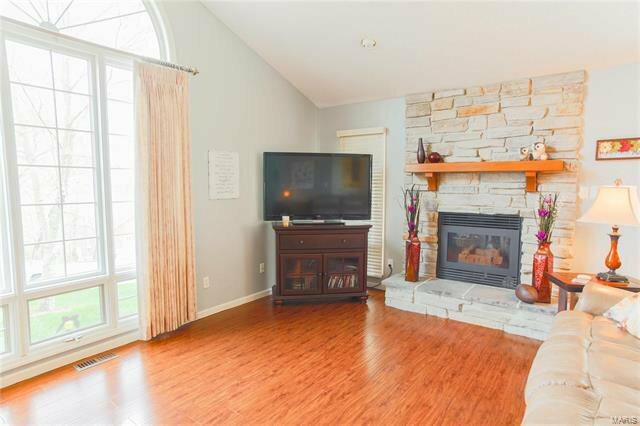 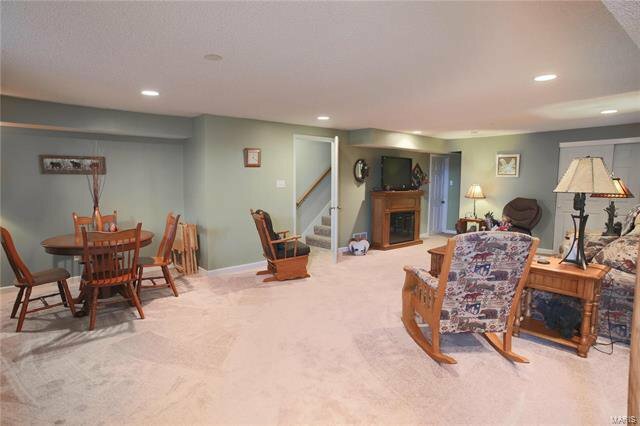 Lower level features large family area/rec room & walkout basement to low maintenance Astro Turf fenced backyard. 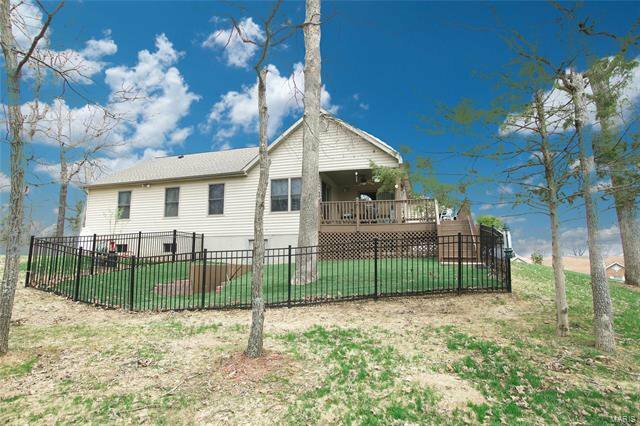 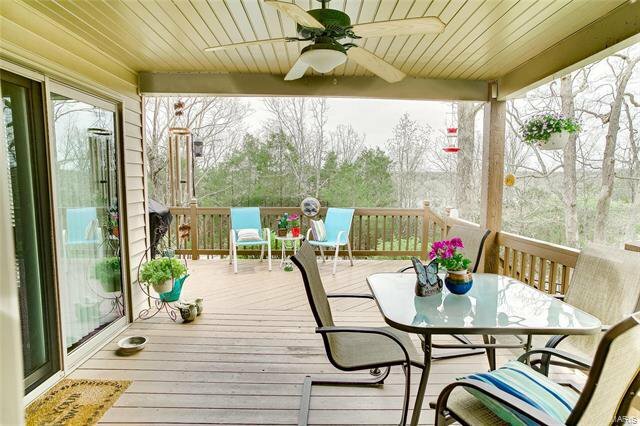 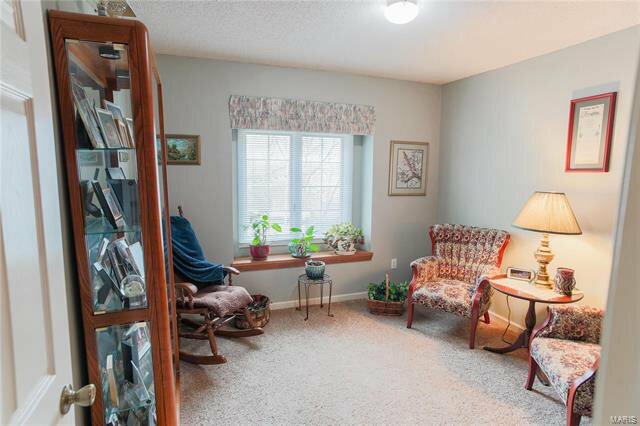 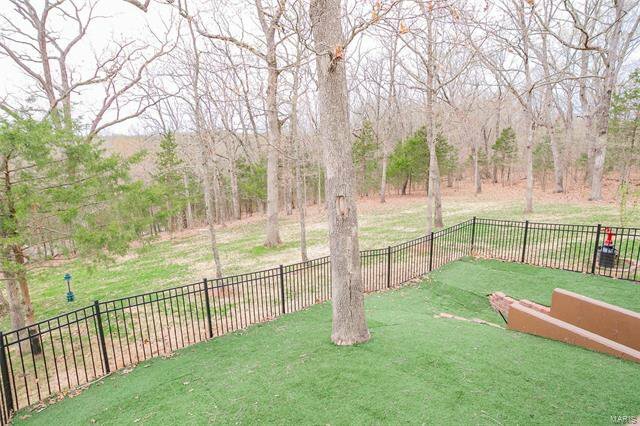 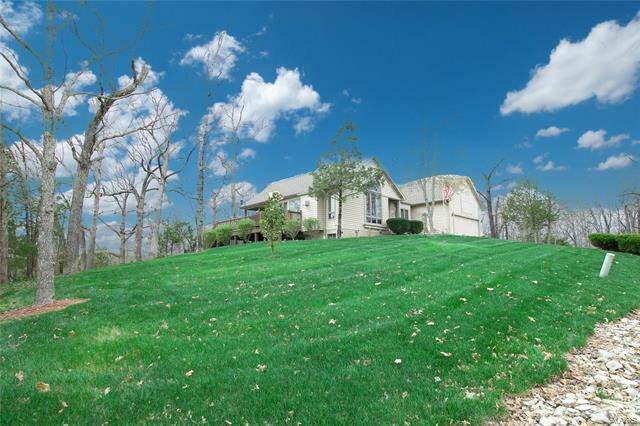 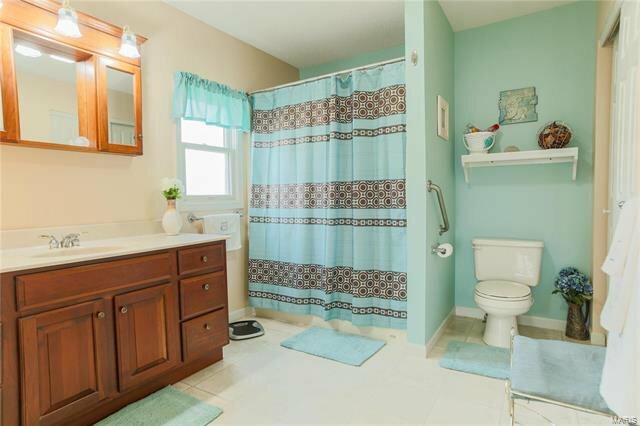 Corner lot with boundary line adjusted adjoining lot gives you plenty of outdoor space. 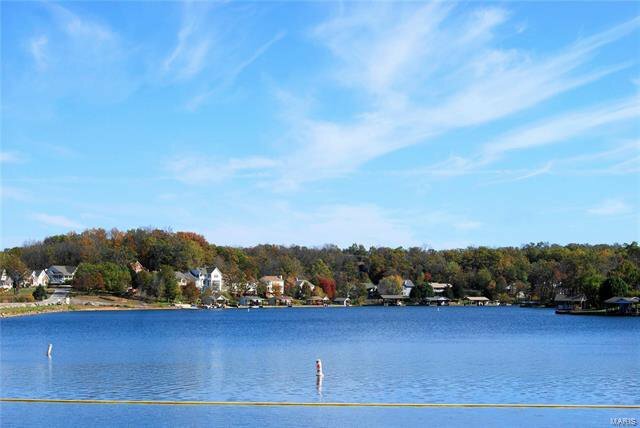 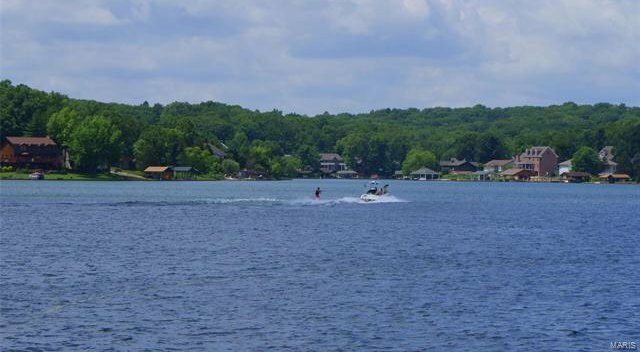 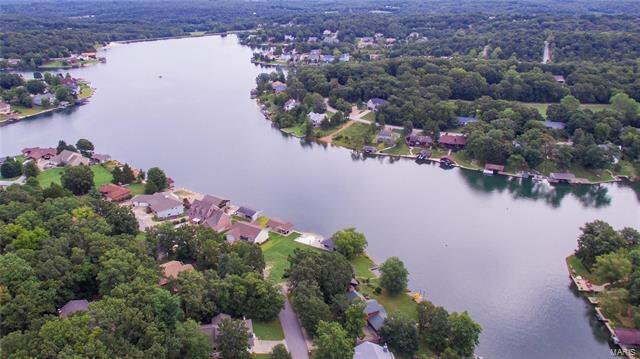 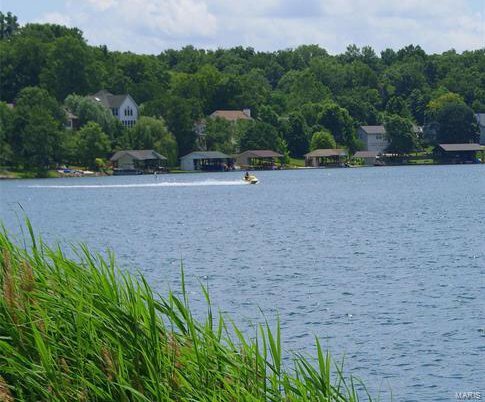 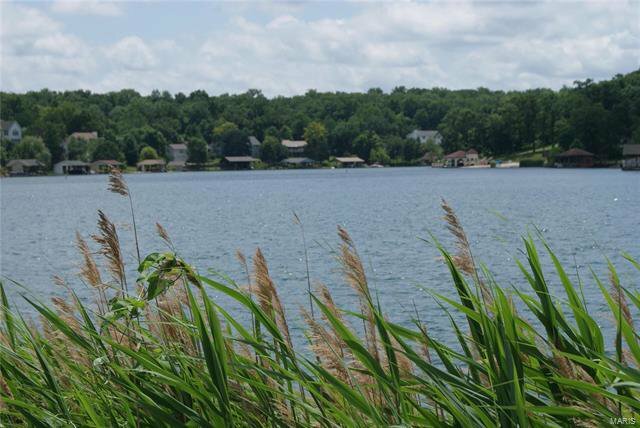 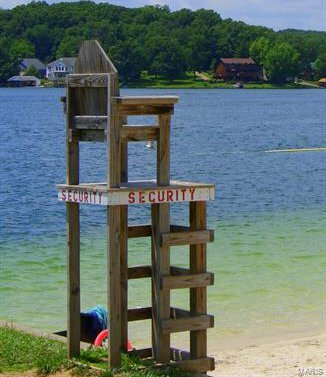 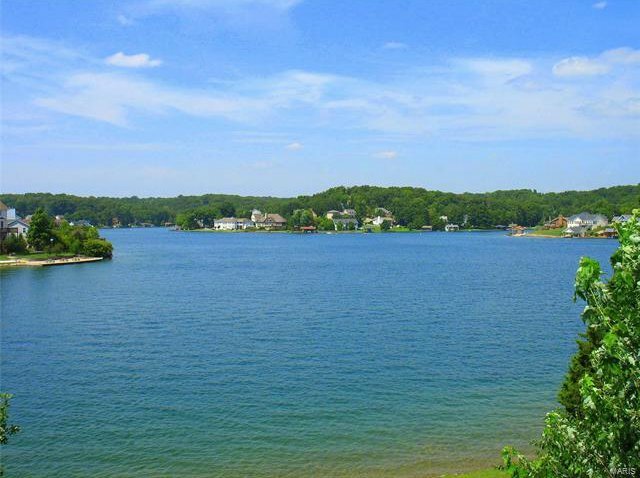 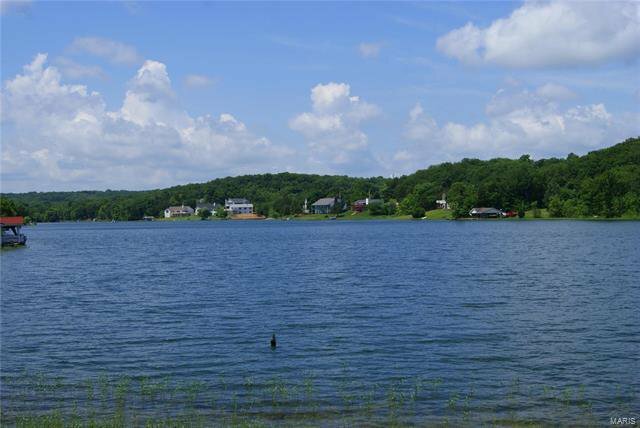 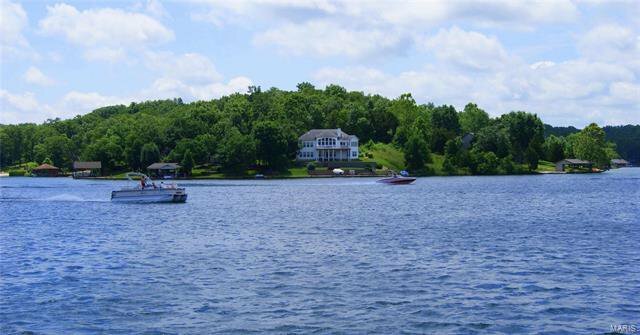 Other features: access to all 4 Raintree lakes & private white sand beach. 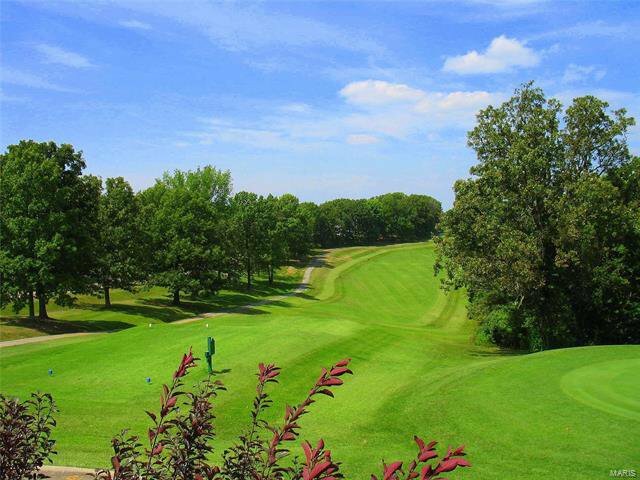 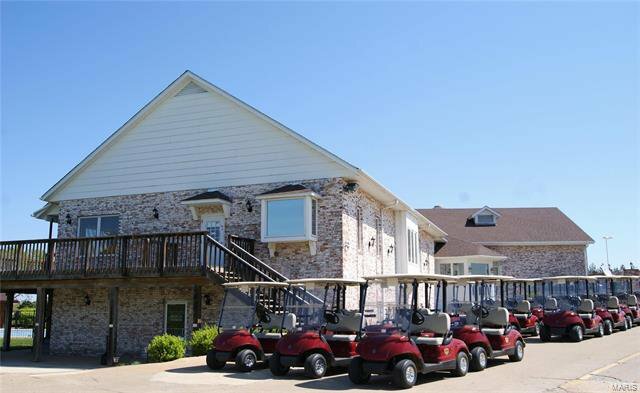 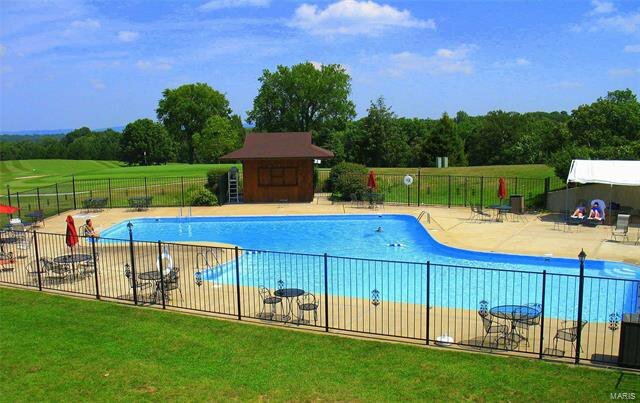 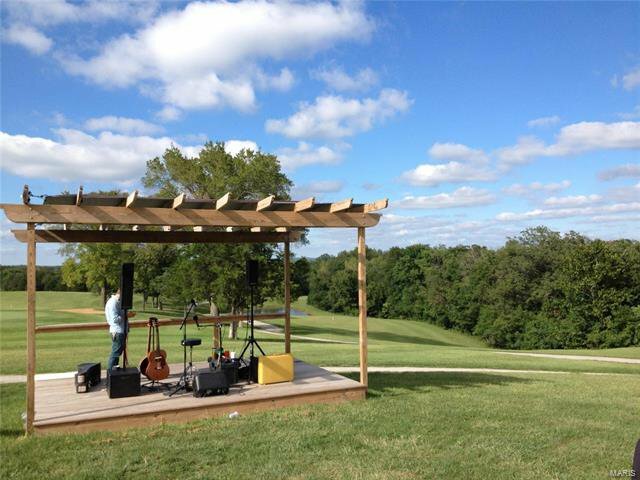 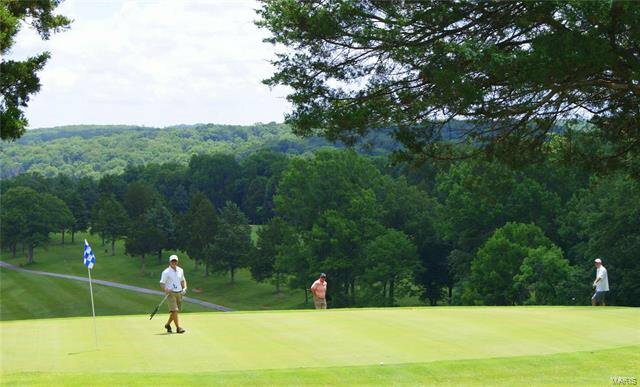 With paid social country club membership take advantage of golf course, pool access & so much more.